The Google Cardboard Inspired Virtual Reality headsets make awesome corporate gifts! Named for its fold-out cardboard viewer, the platform is intended as a low-cost system to encourage interest and development in VR applications. Users can either build their own viewer from simple, low-cost components using specifications published by Google, or purchase a pre-manufactured one. 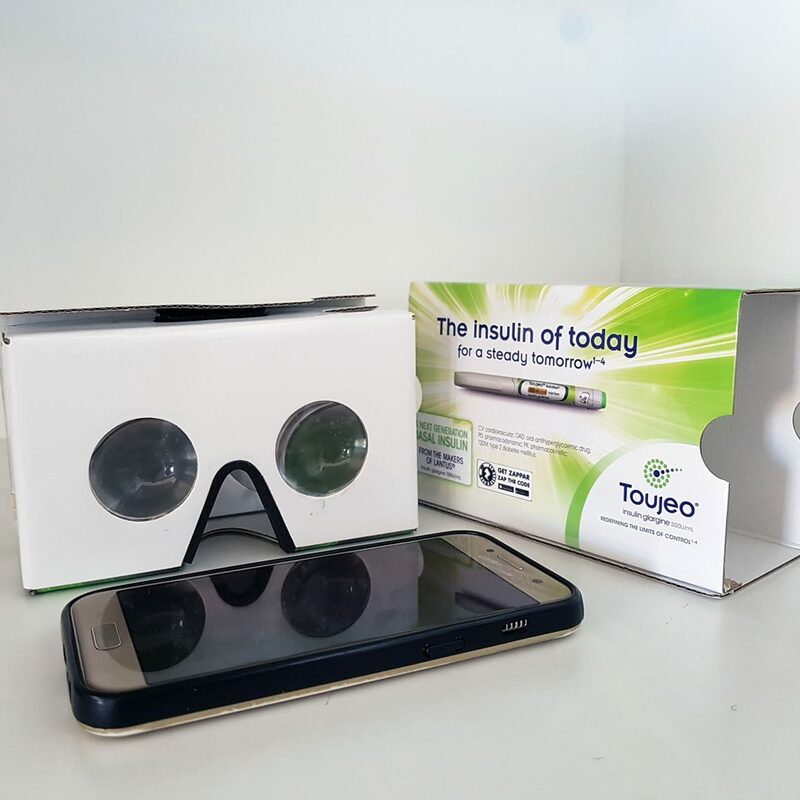 To use the platform, users run Cardboard-compatible applications on their phone, place the phone into the back of the viewer, and view content through the lenses. We manufacture Google Cardboard Inspired Virtual Reality headsets locally in South Africa. To read more about the origins of these VR Glasses visit the Wikipedia site where you will get more in depth information. If you need content for your virtual reality experience, talk to us we develop custom content for brands. We manufacture Google Cardboard Inspired Virtual Reality headsets locally in South Africa. Virtual Reality is one of the hottest topics in Technology at the moment, and makes the ideal corporate gift. Need custom branded Google Cardboard Virtual Reality headsets? We provide discounted prices on large quantities! 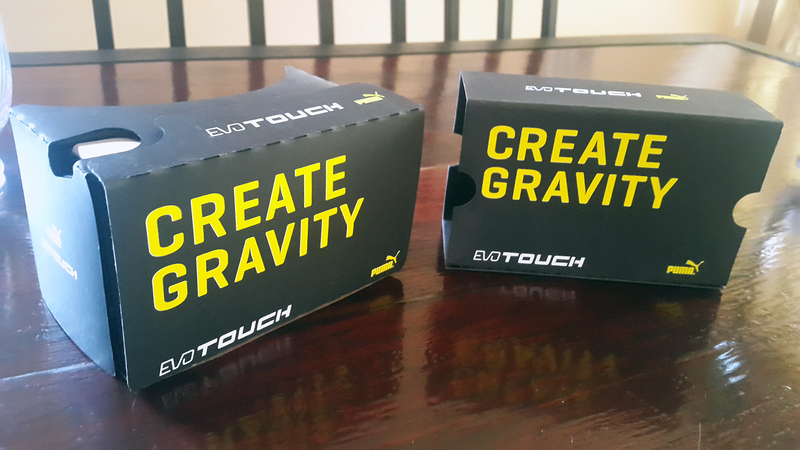 We manufacture high quality custom branded Google Cardboard Virtual Reality headsets locally in South Africa. Contact Us today if you are interested in getting your own custom branded Virtual Reality headset units today! We specialise in high-quality full colour branded Virtual Reality headsets for corporate giveaways and events. The “Google Cardboard Virtual Reality Glasses” is the most affordable VR platform there is. VR video, education and games are freely available. Top quality litho printing and protective vinyl laminate ensures your brand remains bright, clear and visible for a long time. Although these Google Cardboard units are manufactured using Cardboard, the Vinyl Lamination add durability and quality to the product. We can deliver and manufacture Google Cardboard units locally in South Africa within 7 days. Our service is one of the fastest that you will find in South Africa. We do not import the Google Cardboard units, all units are manufactured locally! We do custom branding and logos, talk to us today! The Virtual Reality Glasses is affordable and make awesome corporate gifts! The glasses is a high quality affordable technology gift that people can use in conjunction with their Phones, allowing them to get immersed into virtual reality! 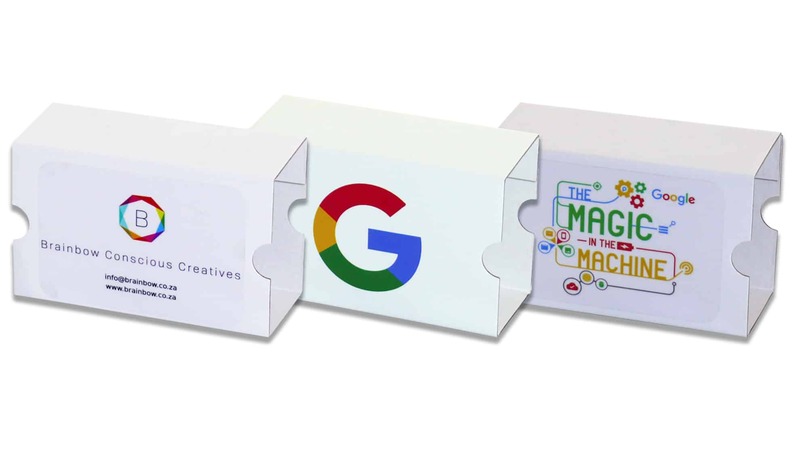 With your branding on the Google Cardboard, clients will always associate your product with the gift of virtual reality! WE SELL GOOGLE CARDBOARD UNITS, TALK TO US TODAY! If you or your company is interested in getting local manufactured and branded Google Cardboard inspired virtual reality headsets, talk to us and we can make it happen! Tell us how many Google Cardboard units you want and we will gladly provide you with a quotation! Not Interested in Google Cardboard VR Headsets? The Google Cardboard virtual reality experience is a entry level VR experience. It is good enough to introduce someone to virtual reality, but if you truly want to impress your clients then you have to look at the HTC VIVE virtual reality experiences. The HTC VIVE experience offers full room scale VR and allow customers to really get immersed into the experience. In the HTC VIVE system you can walk around in VR and pick up stuff, move stuff or simply walk around inside the experience! This is the kind of VR if you once experience it, you can not go back to entry level VR! Another awesome technology similar to Virtual Reality is Augmented Reality. 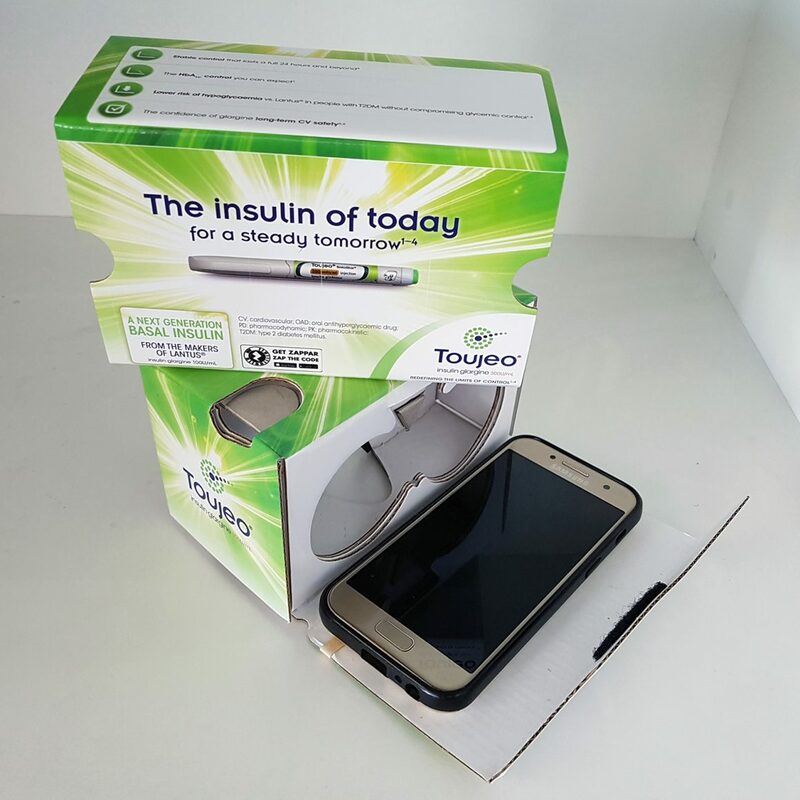 Visit our Augmented Reality pages for more information and marketing ideas!